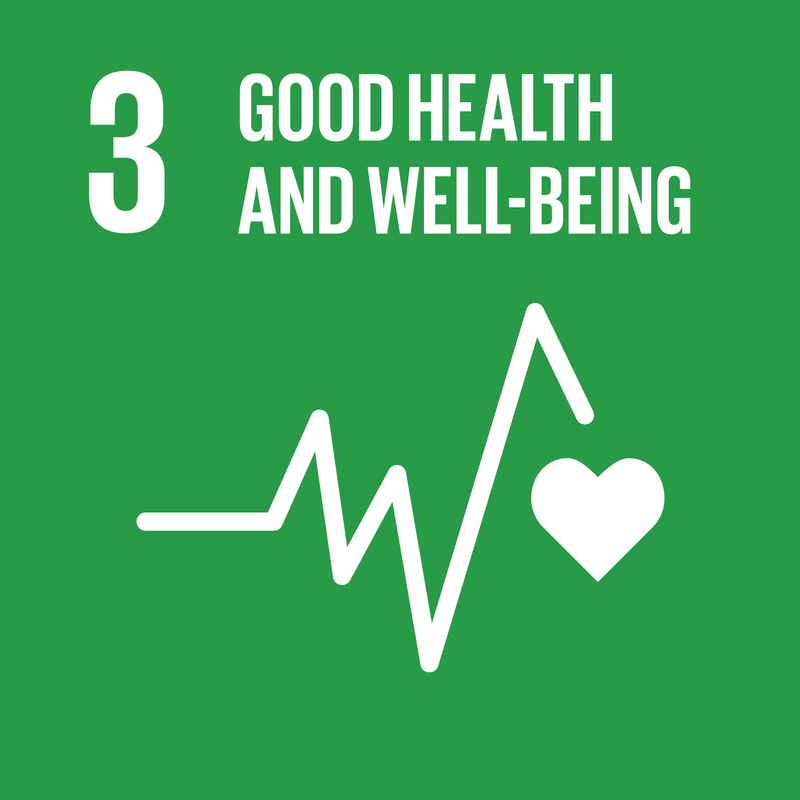 The third SDG is to ensure healthy lives and promote well-being for people of all ages. In the context of rapid population aging, the focus on all ages is significant, as it is a welcome lever with which to focus policy makers’ attention on the need to adapt health systems to meet the needs of older constituents now and in the future. By 2030, there will be more people over age 60 worldwide than there will be children under age 10. Population aging is — in one respect — a triumph of development insofar as this advancement has been made possible by tremendous coordinated action on global health issues. But as people get older, their health and care needs are likely to become increasingly complex. These complications, in turn, can create new challenges for health systems, leaving millions of older people across the world still facing unacceptable barriers to health care. In September 2015, world leaders adopted the 2030 Agenda for Sustainable Development, which included 17 Sustainable Development Goals (SDGs) to end poverty, fight inequality and injustice, and tackle climate change by 2030. • Achieve universal health coverage (UHC), including financial risk protection; access to quality essential health care services; and access to safe, effective, quality, and affordable essential medicines and vaccines for all. • Substantially increase health financing and the recruitment, development, training, and retention of the health workforce in developing countries, especially in lesser-developed countries and small-island developing states. Existing health and social care systems have responded inadequately to changing demographics and shifting disease patterns. We see insufficient or entirely absent health and social care services in many countries, which means that older people are, in many cases, forced to be entirely self-reliant in terms of their own health and social care needs. The global commitment to implementing UHC marks real progress and provides a banner under which to strengthen health systems so that they can respond to the needs of growing numbers of older people. As people age, their need for both health and social care is likely to become increasingly multifaceted. Aging is associated with an increased risk of experiencing more than one condition at the same time and a need for greater support with daily tasks. HelpAge International and our network members regularly see older people facing daily barriers in accessing health and social care services. We see poor physical access to clinics and hospitals, the prohibitive cost of services, a lack of awareness of age-related health conditions, an absence of available health and social care services, discrimination, and a lack of trained health and care workers. It is difficult to overestimate the extent of the problem. Health systems in lower- and middle-income countries (LMICs) have largely evolved in response to acute, time-bound conditions that are primarily driven by the burden of communicable diseases. While the focus on diagnosis, treatment, and curative services has resulted in major strides to reduce child and maternal mortality rates, among other areas of progress, these health systems are not as equipped to address the longer-term, chronic health issues that are more commonly experienced in old age. One of the most important areas to address in recalibrating health systems to better serve an older population is health workers. In 2015, the World Health Organization estimated there to be just over 43 million health workers worldwide. However, they estimated that a further 17.4 million health workers are needed to meet the needs of health systems globally.1 These figures have not improved sufficiently since that time, and we at HelpAge International regularly witness insufficient numbers of new workers entering the system to meet the demands or replace those workers who are retiring. In the majority of LMICs, formal social care systems do not exist, and skilled professional social care workers are rare. Beyond gaps in the workforce, the lack of training for health workers on older people’s health issues is another critical challenge. At HelpAge International, we see that many training curricula lack any focus on geriatrics, gerontology, and the types of health issues faced in old age. • Ensure older people’s inclusion in UHC by working to tackle and eliminate the barriers older people face in accessing services and support and by ensuring the inclusion of appropriate, targeted services and support, including long-term care. • Increase competency across the health workforce in a number of areas: (a) performing basic screening to assess functioning, including vision, hearing, cognition, nutritional status, and oral health; (b) managing health conditions that are common in older people, such as frailty, osteoporosis, and arthritis; (c) understanding depression, dementia, and harmful alcohol use in older people; and (d) identifying neglect or abuse. • Build general competency in older people’s health across the health workforce as well as specialist geriatric expertise and greater capacity for the provision of social care services and support. • Develop systems that include the training, supervision, and remuneration of paid social care providers and caregivers, and offer targeted support for family members, friends, and neighbors providing care, including through increased access to appropriate social protection mechanisms. 4 Dotchin C L et al, 2012 Geriatric medicine: services and training in Africa Age Ageing. 2013 Jan;42(1):124-8.